Today we completed 200 sets of float shoe and float collar and cementing plugs. The sizes from 5 1/2” to 20”. All these products are finished in one months, since our customer needed them urgently. We can make stab-in type of float collar and shoe and the materials are grade L80, N80,K55,J55 and P110. We also can make non-rotating float collar also the non-rotating cementing plug to match the float collar. 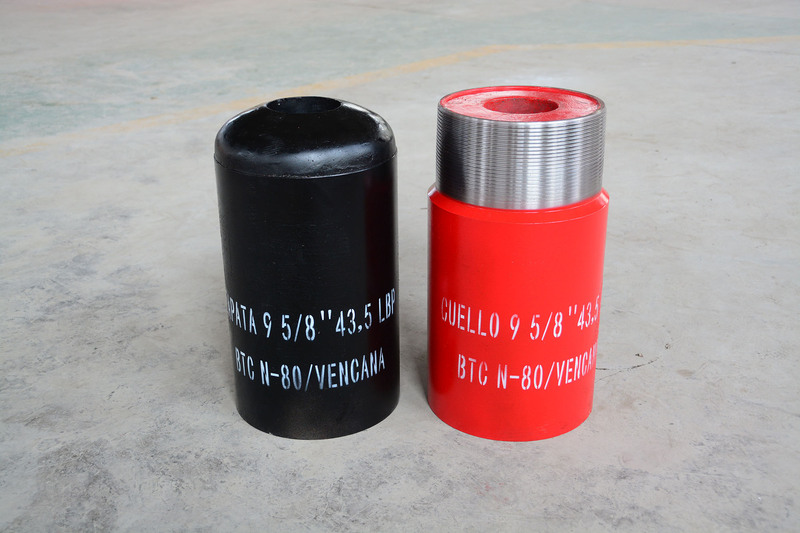 The thread of the float collar and shoe can be BTC, LTC, STC , Vam Top etc. We also can make stage collar and cementing head for well cementing. We get good feedback from our customers for our casing accessories.